We are committed to delivering the very best window cleaning service in Cirencester and surrounding areas. We are experienced window cleaners and extremely reliable with full public liability insurance for your peace of mind and protection. We can clean all windows inside and out. When cleaning interior windows we use traditional window cleaning methods by hand for a thorough and smear free finish. Diamond Shine use modern water fed poles and pure water to clean exterior windows. What is purified water? Our normal tap water is full of minerals and impurities and water is particularly hard across southern England. Hard water results from it passing through limestone and chalk and leaves deposits of calcium and magnesium – known as hard water deposits. This is what causes ‘scale’ in kettles. If you were to spray your windows using a hose and tap water it would lead to ‘spotting’ with numerous hard water deposits on the glass. The pure water we use for window cleaning goes through a concentrated filtration process which removes ALL impurities and means your windows are left with a crystal clear finish. Water fed poles are extendable poles with a variety of brushes on the end. Pure water is pumped up through the poles and a constant flow of pure water is sprayed onto the windows while gently agitating the glass, frames and window sills. This loosens dirt and grime which is washed away and the surface is rinsed clean. Detergents leave a sticky residue on windows attracting dirt. As none is used with pure water window cleaning it means windows stay cleaner for longer. Changeable brush heads allows us to use specially designed brushes to effectively clean sills. The glass is deliberately left wet to dry naturally for clean, clear, shiny windows. In addition to our domestic rounds, we also provide commercial window cleaning services . We are insured for commercial work and can provide both method and risk statements on request. Furthermore, we understand the importance of your business’s reputation and appearance hence why we always wear a uniform, are reliable and professional. 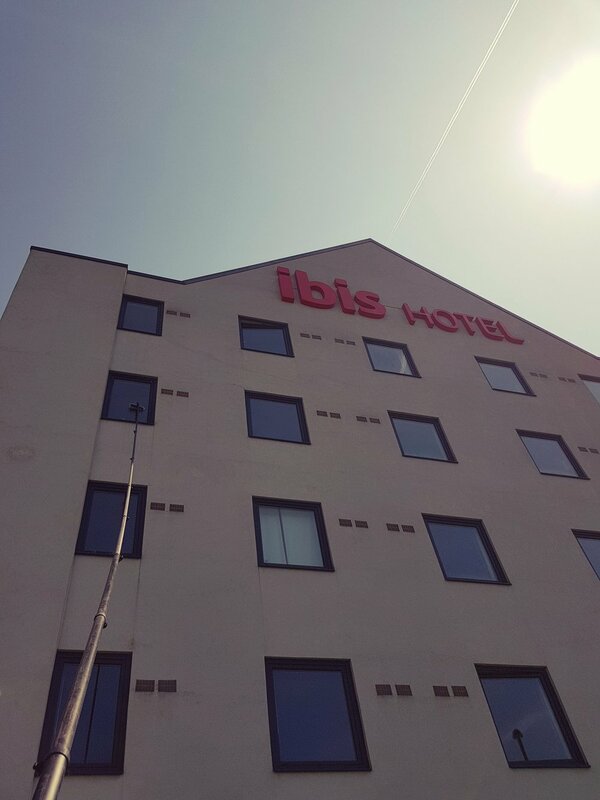 We are more than happy to discuss your needs, so please get in touch. We are organised, customer-driven and you can be sure of a professional year round window cleaning service in Cirencester that won’t let you down. Neglecting your windows for too long will allow environmental pollutants and chemicals to build up on the glass. This consequently, leads to damage of seals, stains, possible leaking and big repair bills as a result. 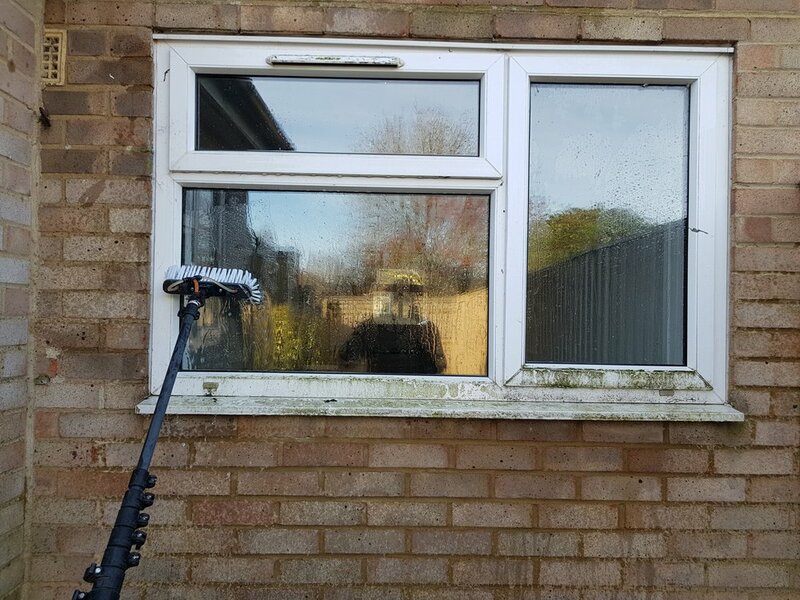 Having a regular window clean makes a huge difference to your property and will prolong the life of your seals and frames, therefore, reducing the risk of large repair bills or leaks. We can deal with all of your exterior cleaning needs including gutter cleaning, conservatory cleaning, house and building exteriors and fascias, soffits and cladding cleaning. The best window cleaners I have ever had. I spotted them outside a neighbour’s house and admired the way they were working and got their card. I feel lucky to have spotted them. They are always on-time, efficient, reasonable and a pleasure to have around the house. Highly recommended!